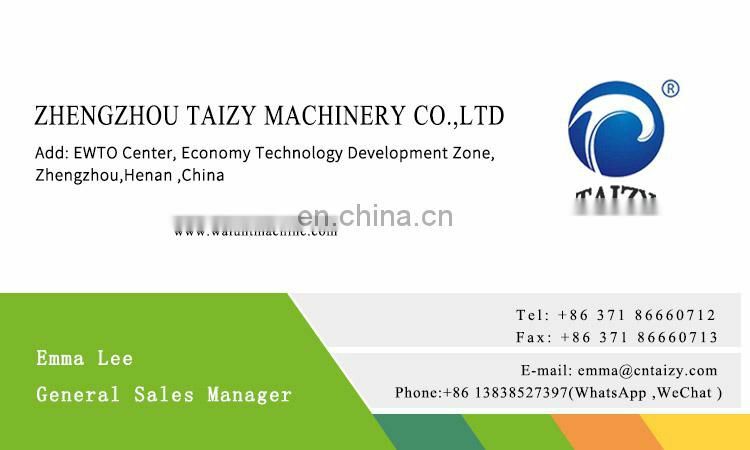 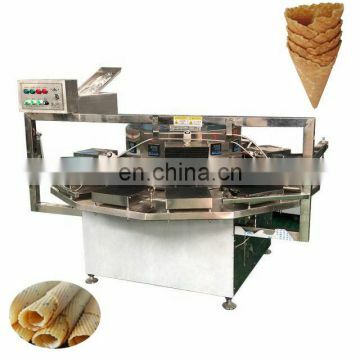 This machine consists of 8-12 single-baking machine,filling machine, making machine, and forming machine. 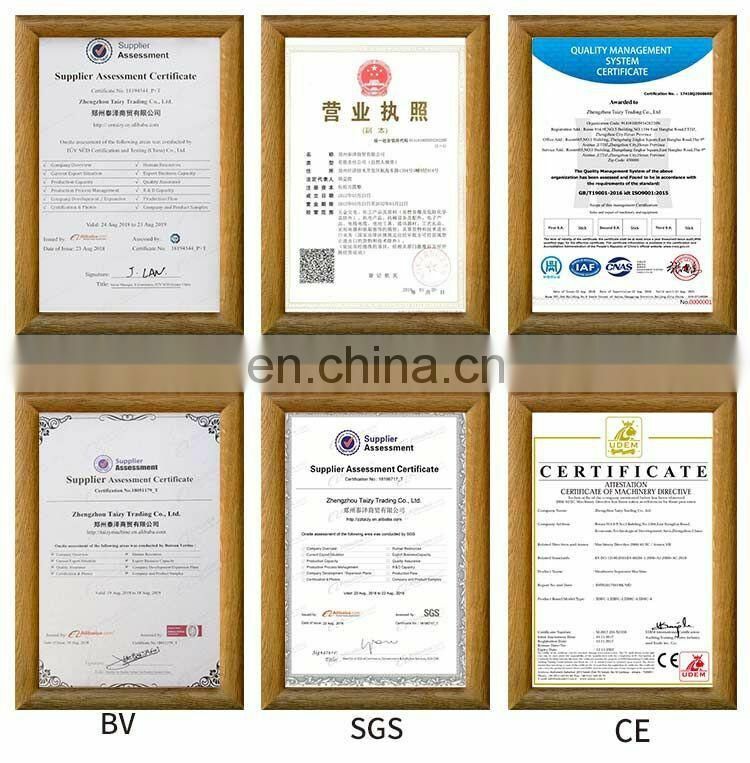 In the production process, heating, cooling, control temperature is more accurate, and protect the superior quality of the product. 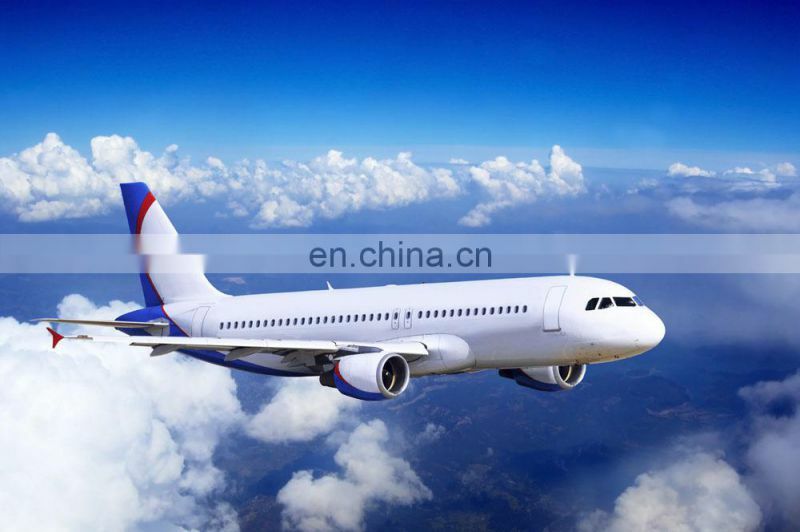 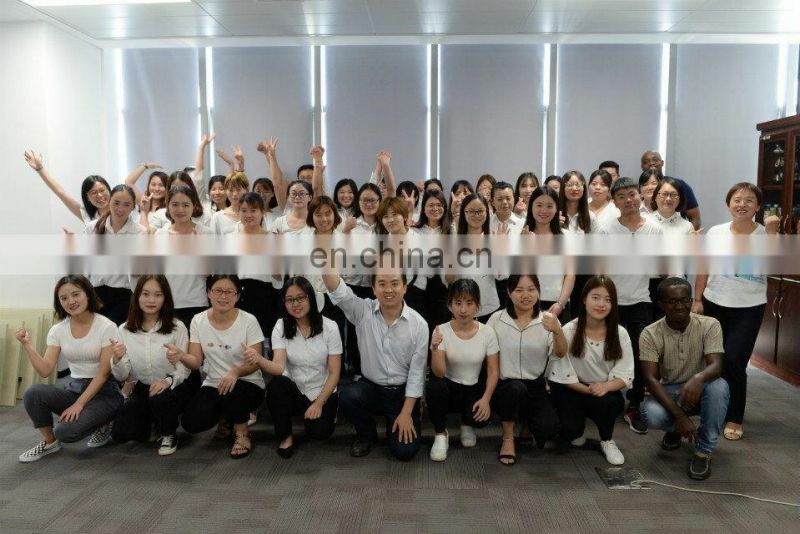 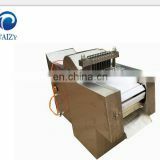 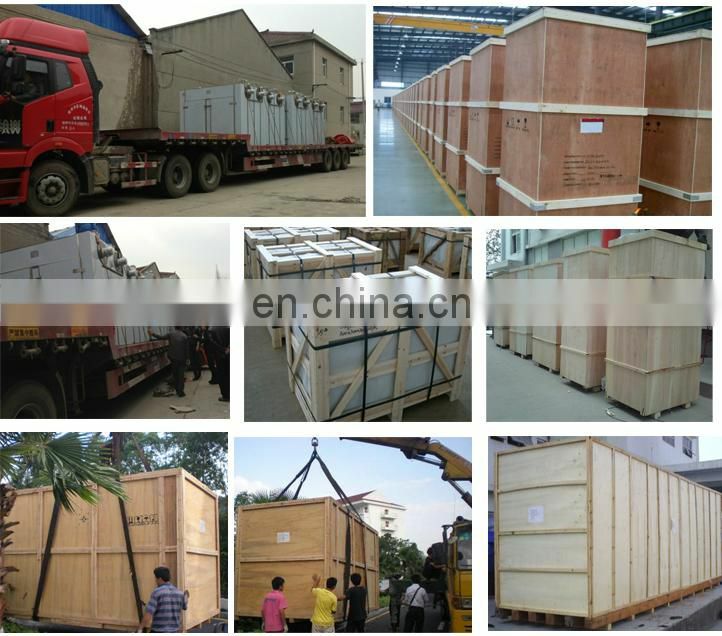 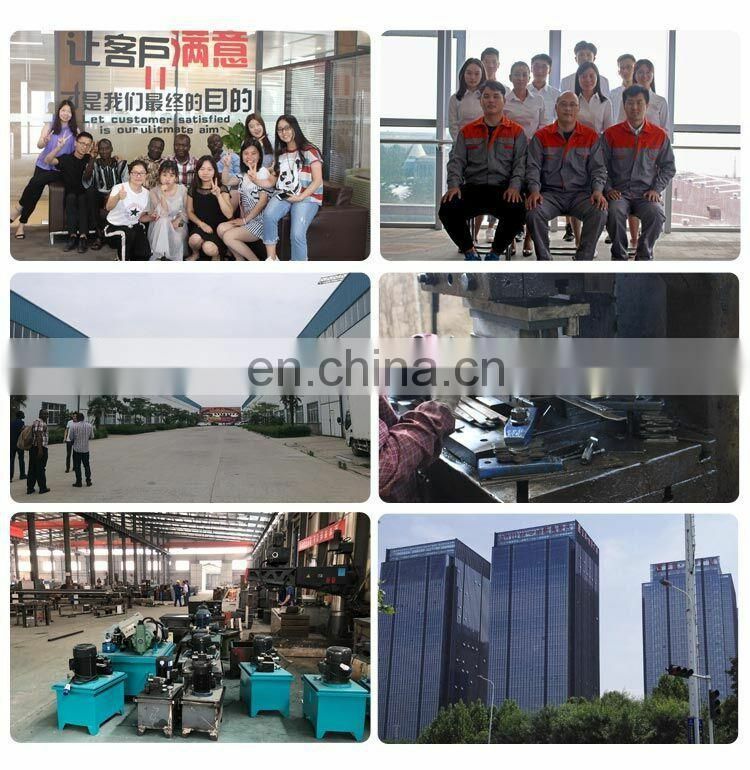 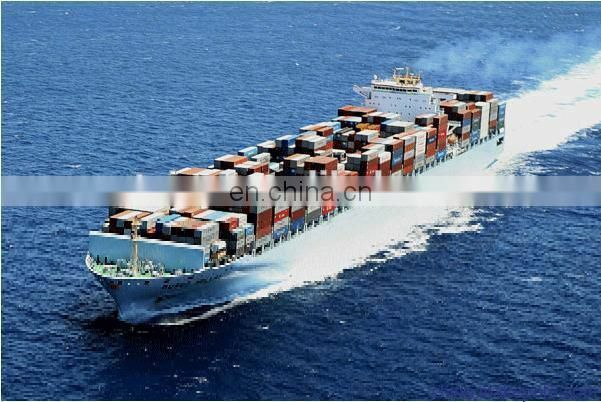 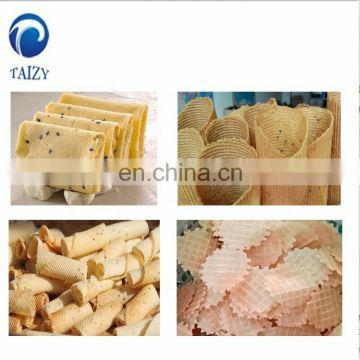 which can ensure the continuous production of the products and high use efficiency. 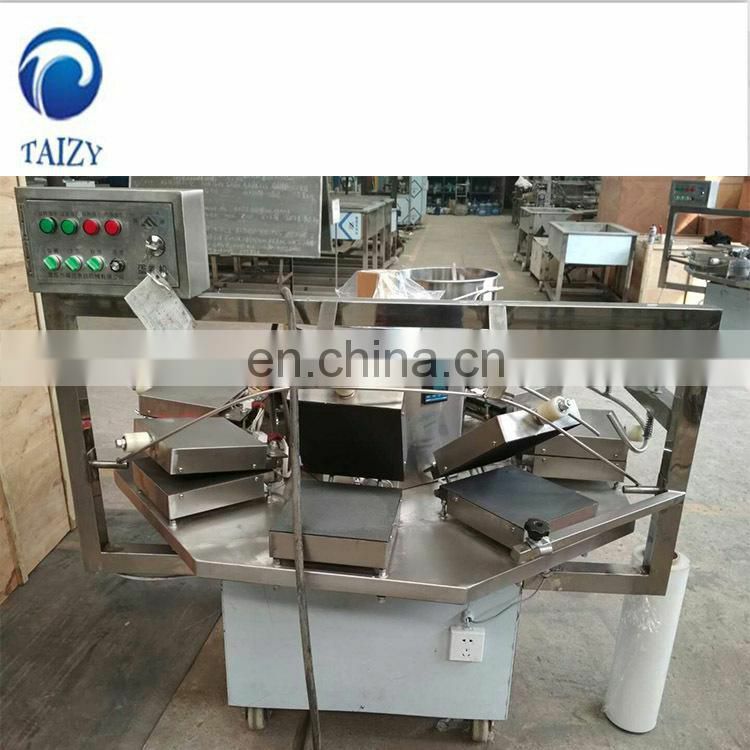 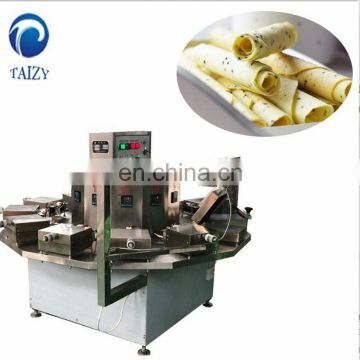 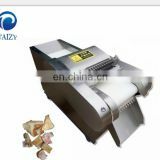 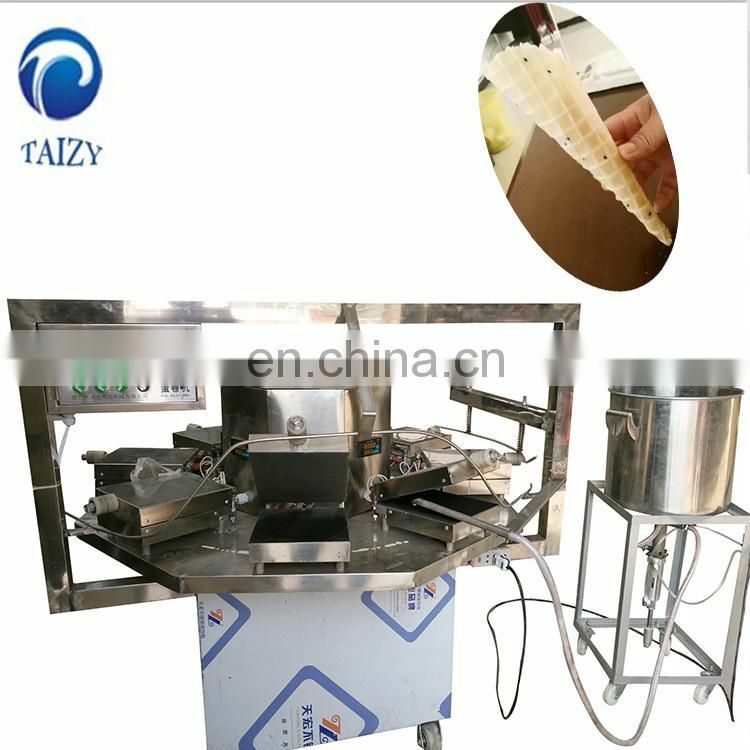 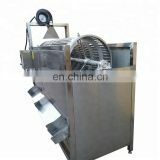 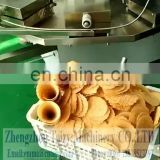 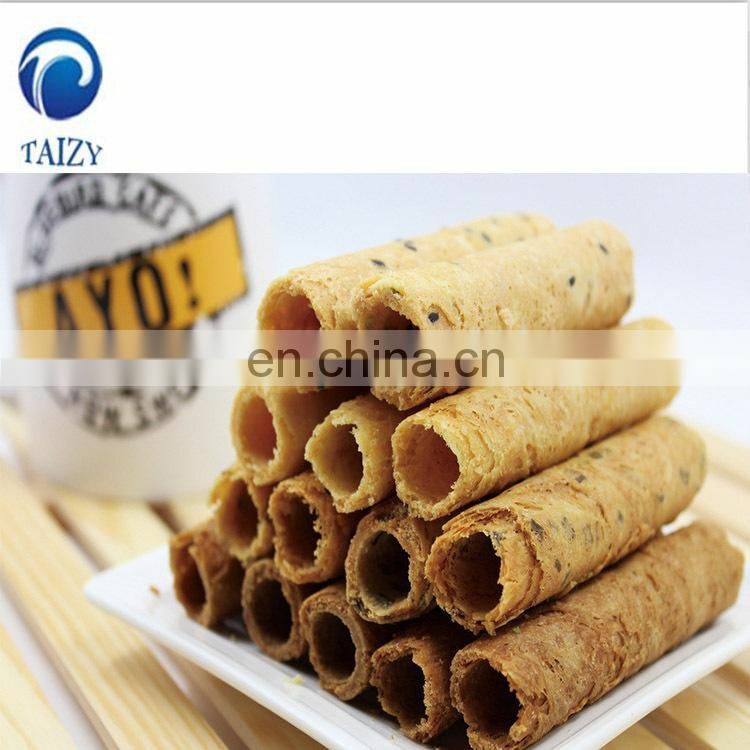 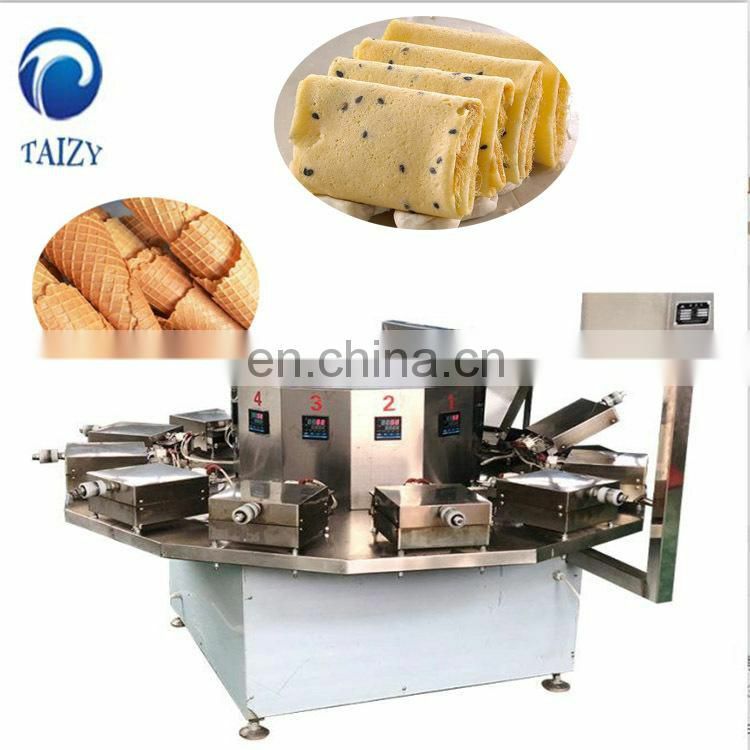 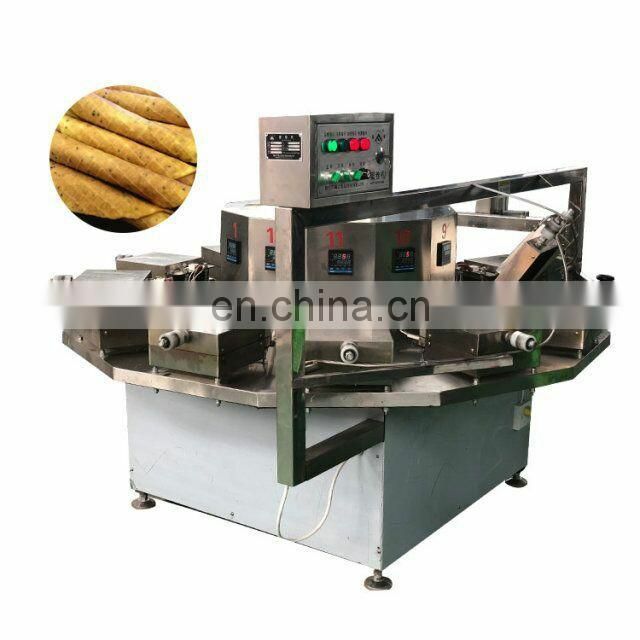 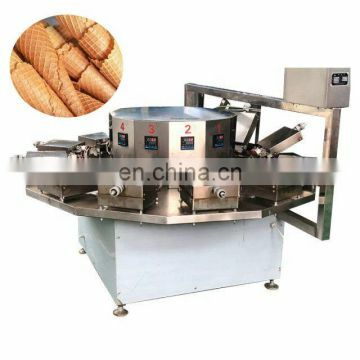 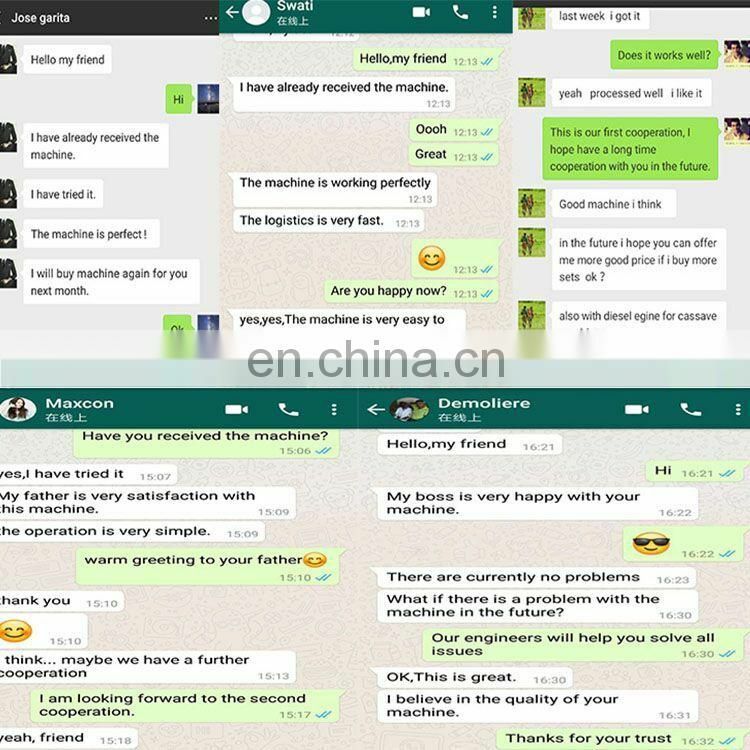 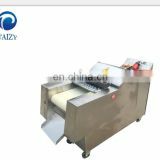 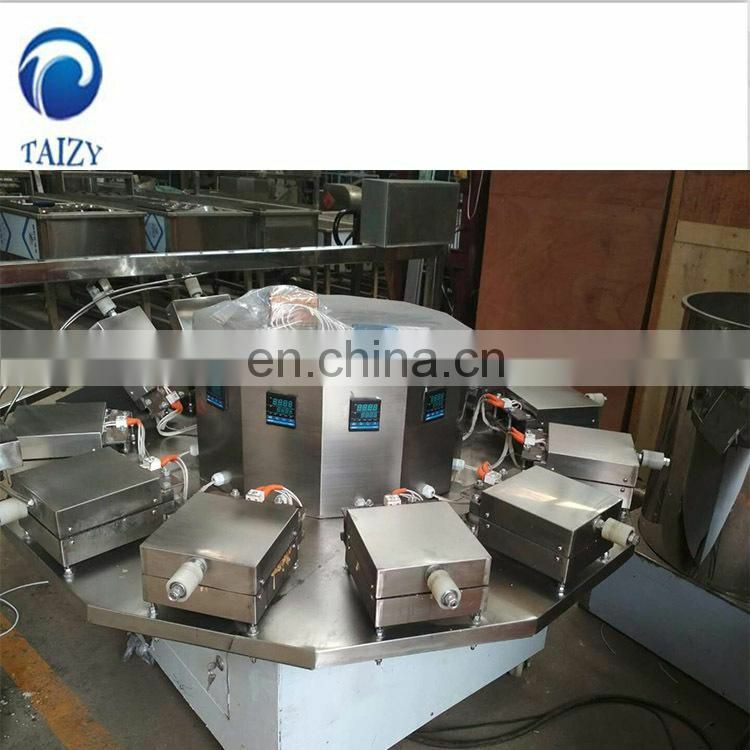 It is the best ideal equipment for producing high quality egg rolls at home and abroad. 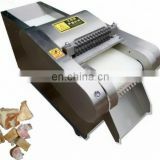 one-person operation, convenient and practical. 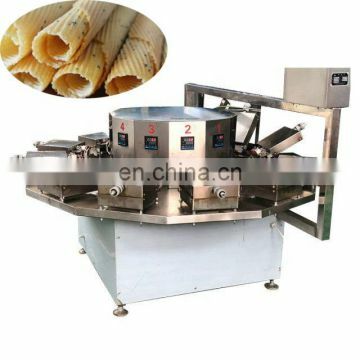 Continuous automatic filling material.